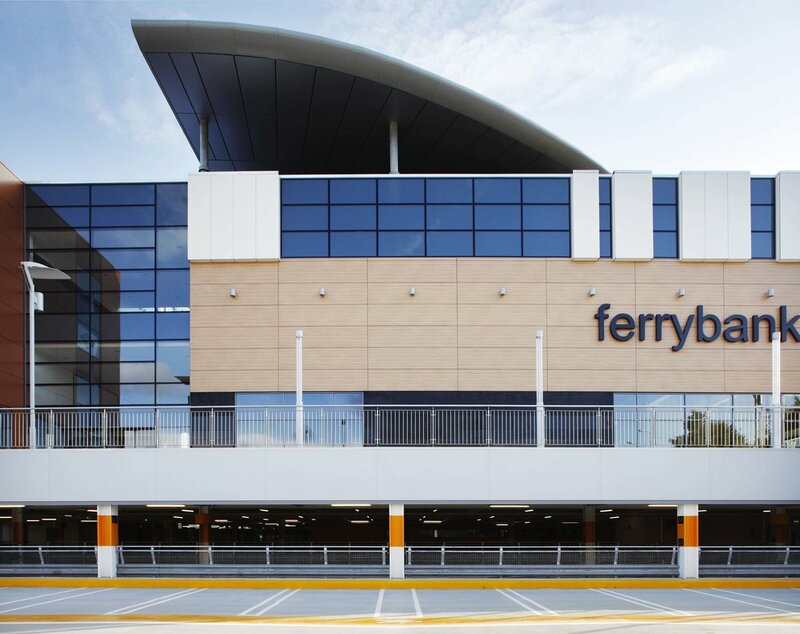 One of Ireland’s largest shopping centres, the Ferrybank Shopping Centre development consists of both commercial and mixed retail. 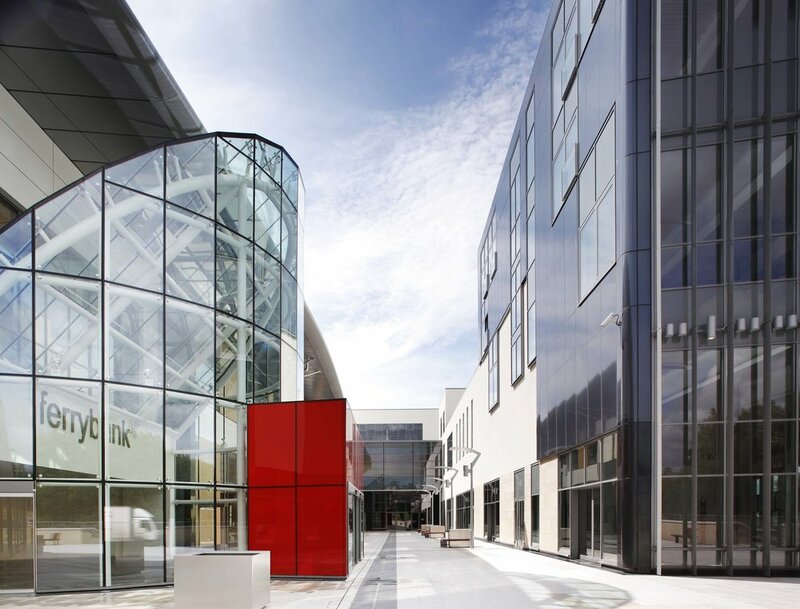 The centre located in Co. Kilkenny has 30,000m² floor space over a two storey basement providing 36,000m² of car parking for approx. 1,100 cars. 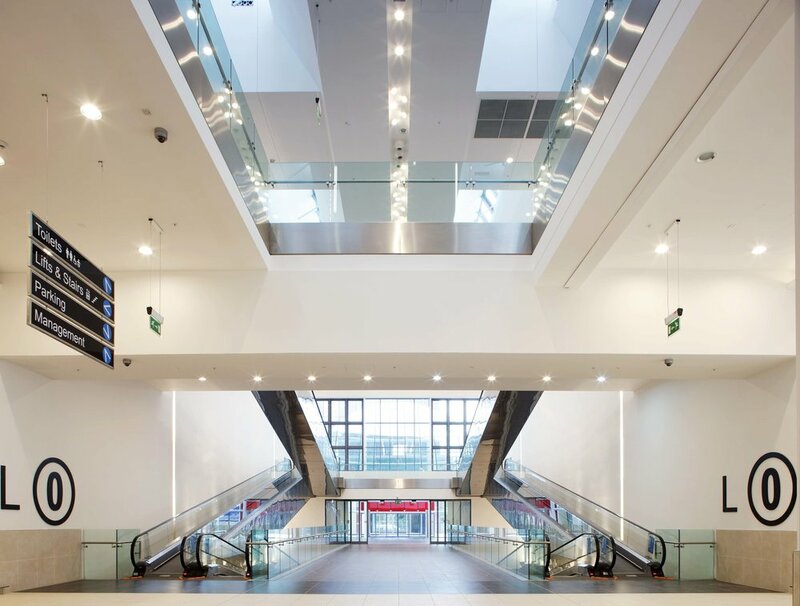 The centre can also accommodate a multi-screen cinema, residential apartments and a community centre. 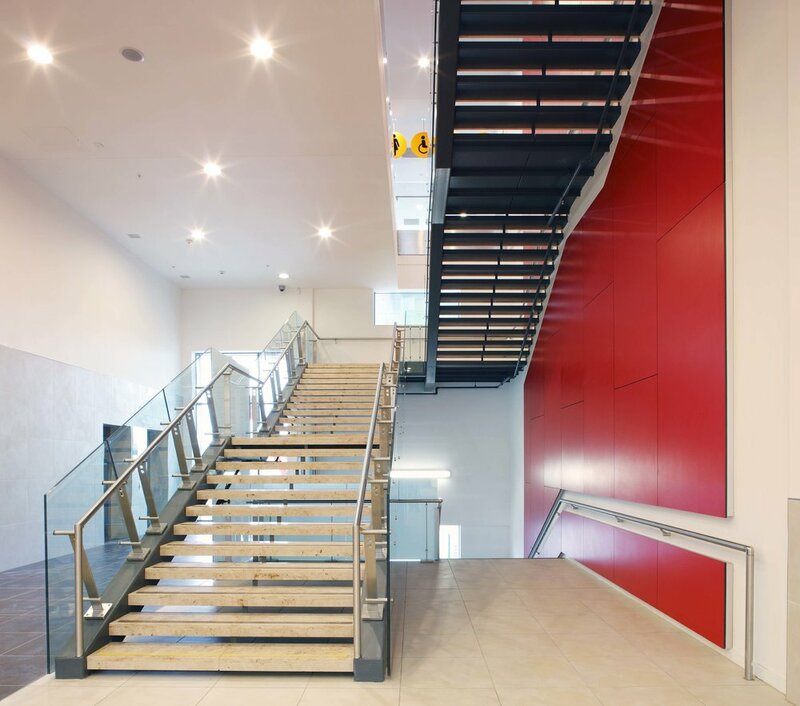 A key feature of this project was the fast track construction programme developed. NLCE acted on behalf of the developer in bringing together an outline design scope and also as the M&E specialist contractors in the development of their detailed design. The centre itself cost €100 million to build.